Easy for batch process by shell script. Plenty of options and arguments. Able to implement most common PDF operations. VeryPDF PDF Toolbox Shell for Linux is a useful PDF process terminal program for Linux. It can merge, split, remove page, export page, encrypt, fill form, edit description information of PDF, and even repair damaged PDF. Because it is a terminal based program, it is easy to perform batch process within shell script. Supported by all popular Linux distributions, e.g., CentOS, Red Hat, Fedora, Debian, Ubuntu, and SUSE. VeryPDF PDF Toolbox Shell for Linux can merge multiple PDF files to one single PDF file. It also supports exporting specified pages from input PDF to newly merged PDF. It also supports split multipage PDF to single page PDF. You can get the description information of PDF by a terminal without calling any other PDF view application. You can also export descriptions of a PDF and then use them in another PDF. These descriptions contain PDF title, author, producer, creator, creation time and modification time. 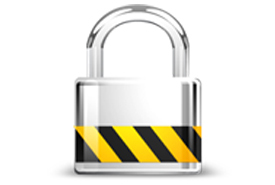 You can use VeryPDF PDF Toolbox Shell for Linux to protect your PDF with user password or/and owner password. Using an owner password, you can set access permissions of your PDF, including copying, modifying, commenting and printing permissions. Extract and remove pages from PDF. Merge multiple PDF to one. 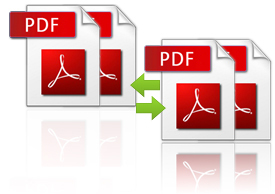 Split one multipage PDF to single page PDF. Use FDF file to fill PDF form. 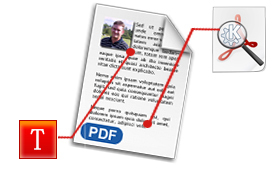 Use image in PDF to add watermark and stamp to PDF. Extract and compact PDF description. Attach or detach PDF attachment. Compress stream objects of PDF. Set password to protect PDF. Restore content from damaged PDF.